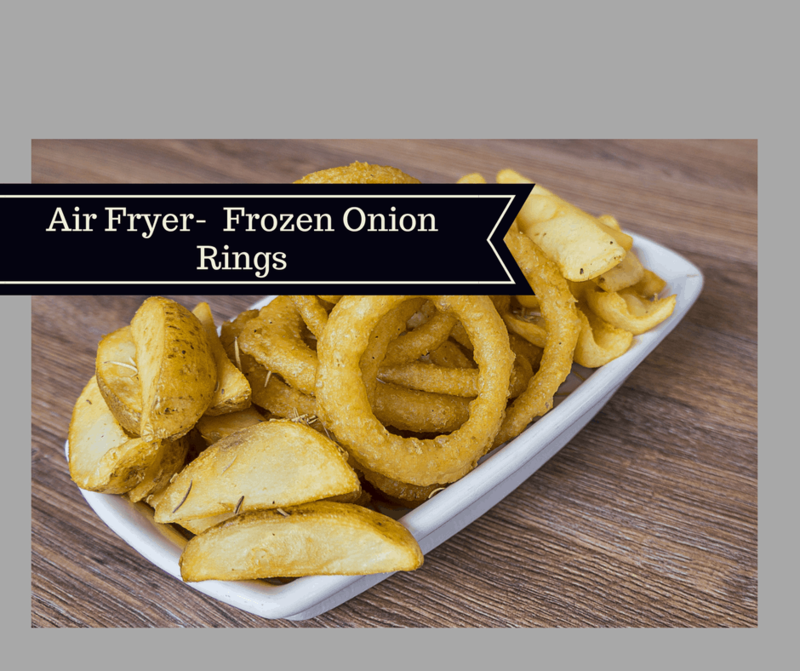 Cooking frozen onion rings is one of the easiest and most awesome food, you will air fryer. If you haven’t air fried them yet, next time you are at the grocery store, grab a bag. If you are looking to make your own, here is a great recipe for that. 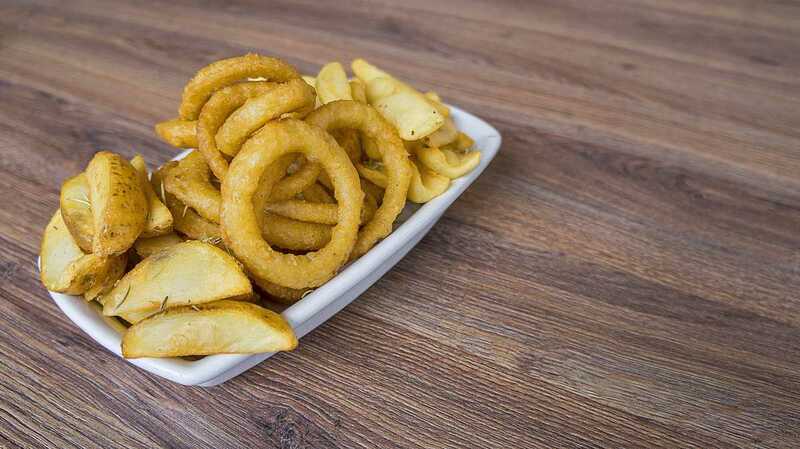 Add, your frozen onion rings, to the air fryer basket. 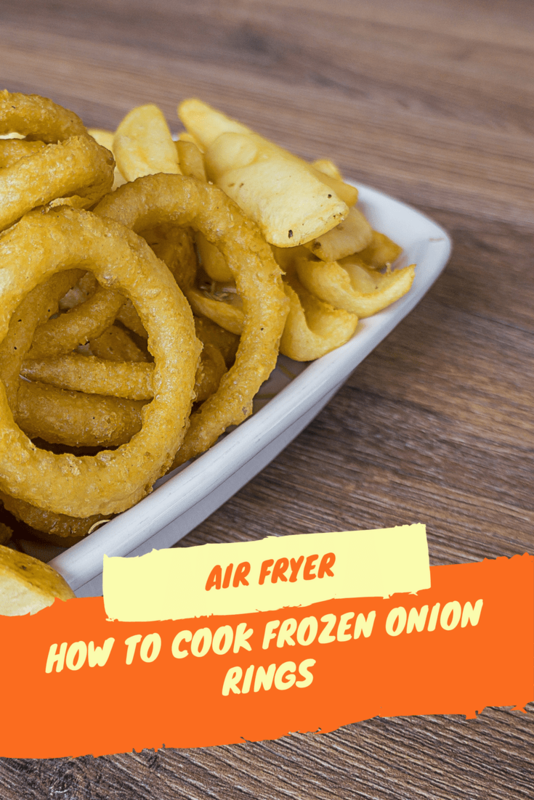 If the air fryer you have has a french fry setting, use that. Otherwise, use the temperature of 400 degrees F.
Air fry for 7 minutes. Check them after 7 minutes and if you need a couple of minutes more, add it to the time.